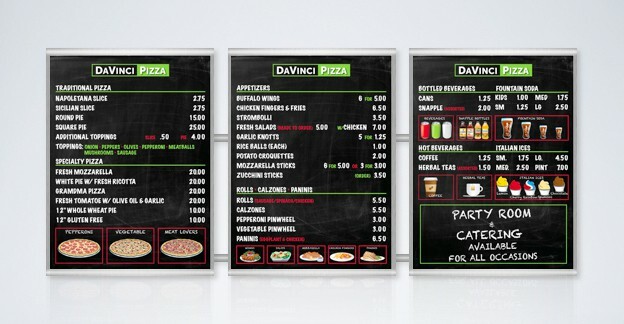 Restaurant signs can make or break a business. 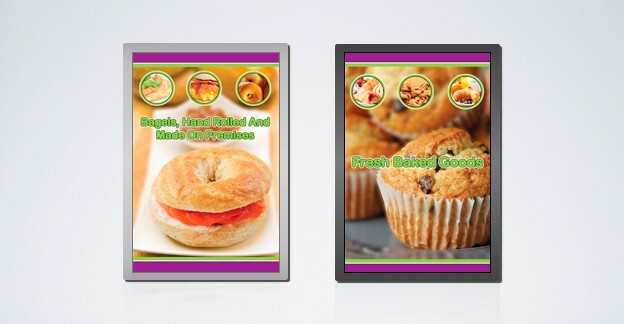 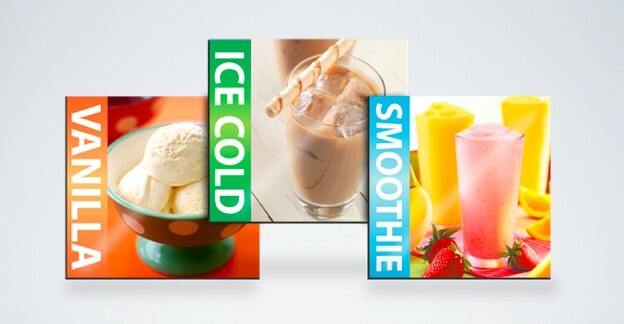 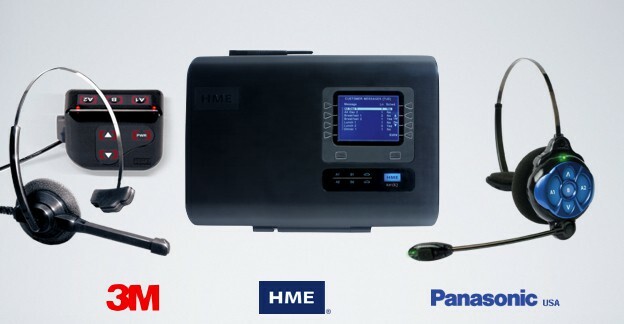 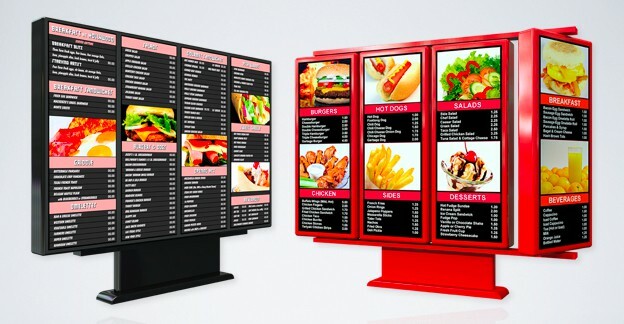 The quality of the menu boards, digital menu boards, drive-thrus, and other point of purchase displays in your stores affect sales, profitability, and brand identity. 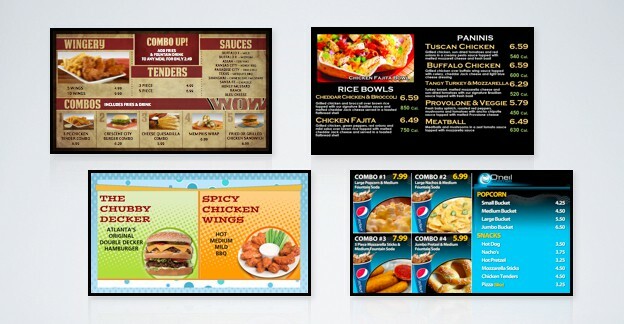 At Origin Displays, we’ll work with you to develop unique restaurant signs and displays tailored to the aesthetic of your business – quickly, effectively, and easily!